Echo 236F-10GJ IoT-Controller i7 Fanless Mini PC with Dual 10G RJ45 LANs and 4 PoE Ports, featuring with 10Gbps new generation data rate, is an all-in-one high-performance embedded engine featured with (10GE, 10GbE, or 10 GigE) SFP+ Fiber LAN. 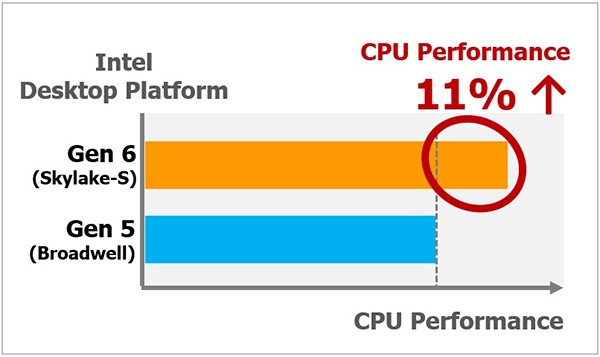 Powerful quad-core 7th and 6th generation Intel® Core™ i7 (Kaby lake / Skylake-S) engine running with 15% enhanced productivity than former generation, Intel® C236 chipset, dual channel DDR4 memory at 2133MHz, up to 32GB. Advanced Intel® Graphics 530 supports DVI-I, DVI-D, and DisplayPort interfaces, up to 3 independent displays(DisplayPort itself support 4K) It is delivering leading performance, smart protection functions, trusted rugged reliability and compact integration. 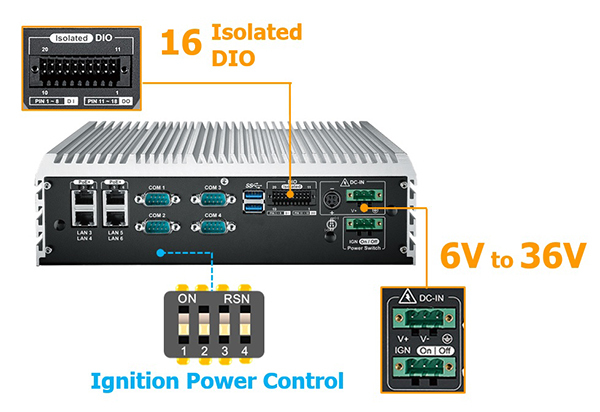 Echo 236F-10GJ IoT-Controller i7 Fanless Mini PC with Dual 10G RJ45 LANs and 4 PoE Ports is ready to enable your Intelligent Transportation System (ITS), Machine Vision, Smart Manufacturing, Intelligent Surveillance, Energy Management, Industry 4.0 and any Internet of Thing (IoT) applications.